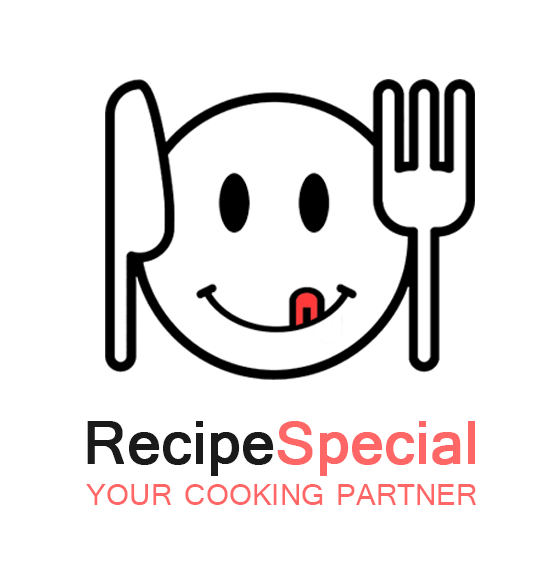 Recipe Special is a food type of website. we make a very user-friendly design. this site for all religions food . © Tiara Technolabs 2019. All Rights Reserved.